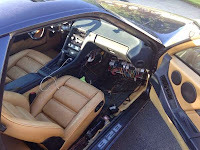 Needs drivers door molding the one on there is not nice. Needs carpet interior put back together. 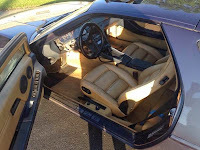 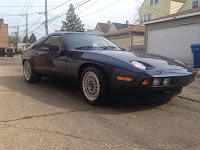 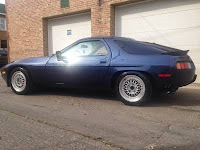 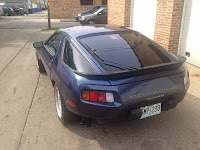 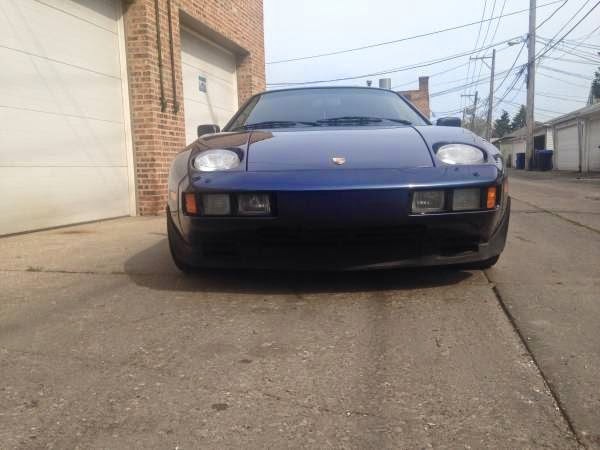 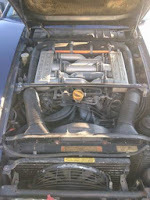 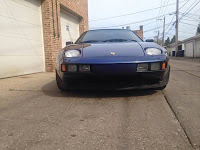 This entry was posted in 1985, 928, Closed, Porsche, USA and tagged Porsche 928 on June 27, 2014 by buyclass.